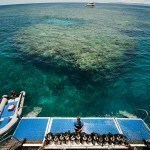 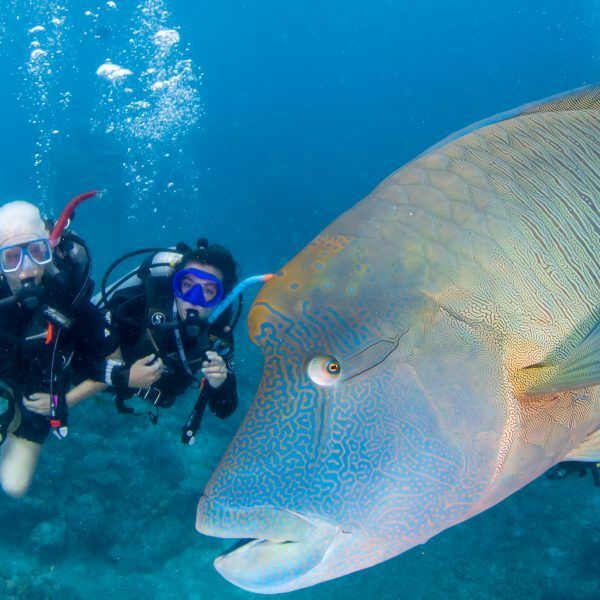 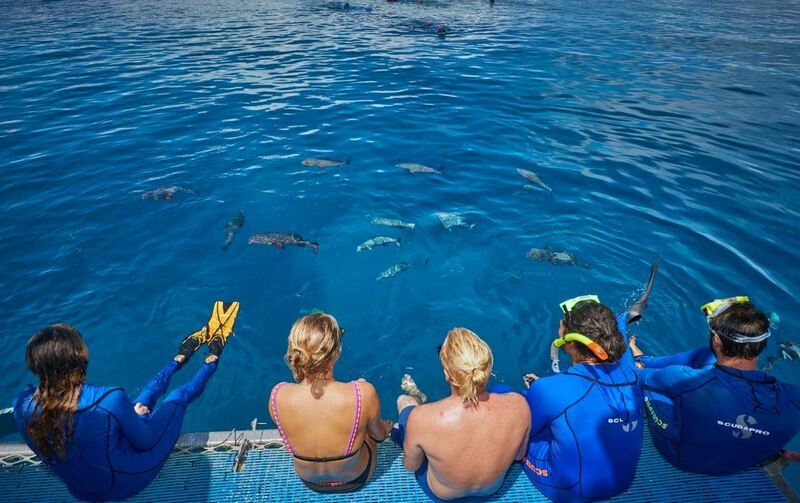 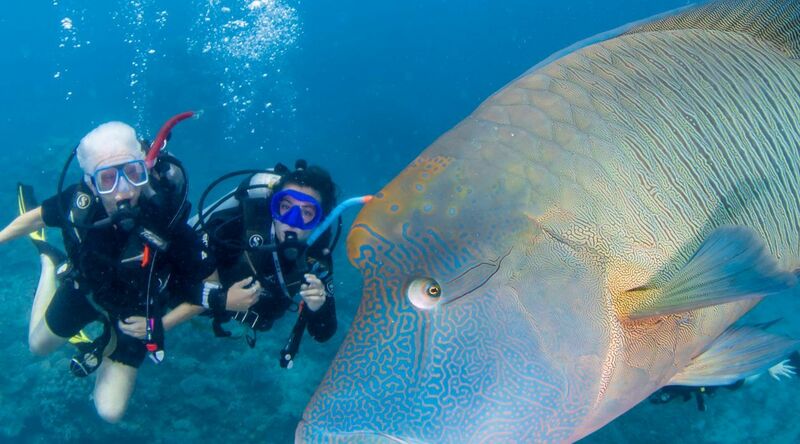 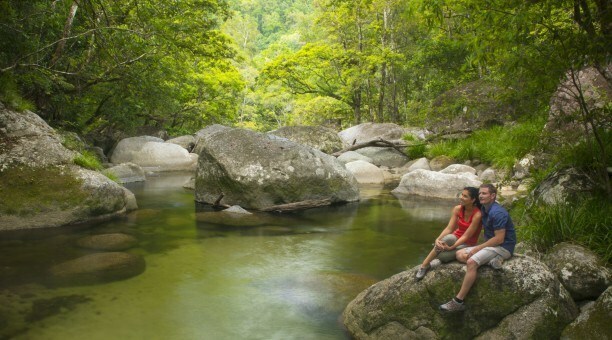 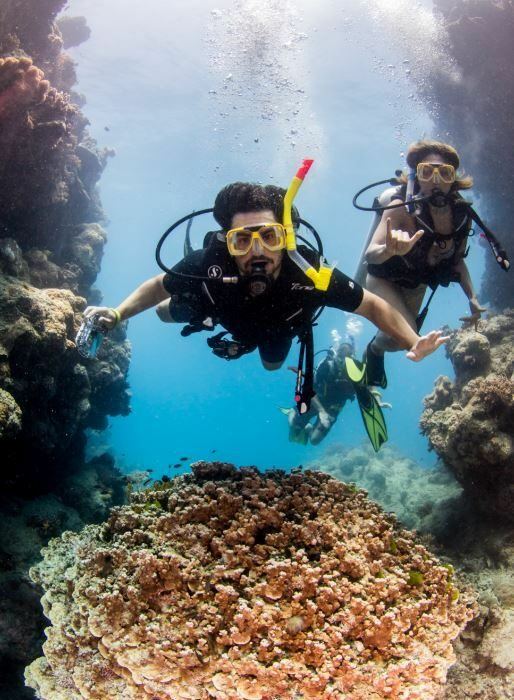 Dive the Outer Great Barrier Reef with our Budget Scuba Dive package! 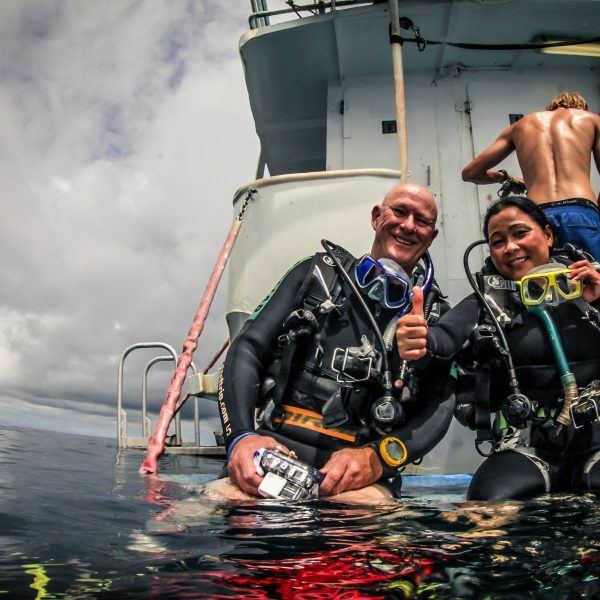 The Budget Scuba Dive tour is great value for money! 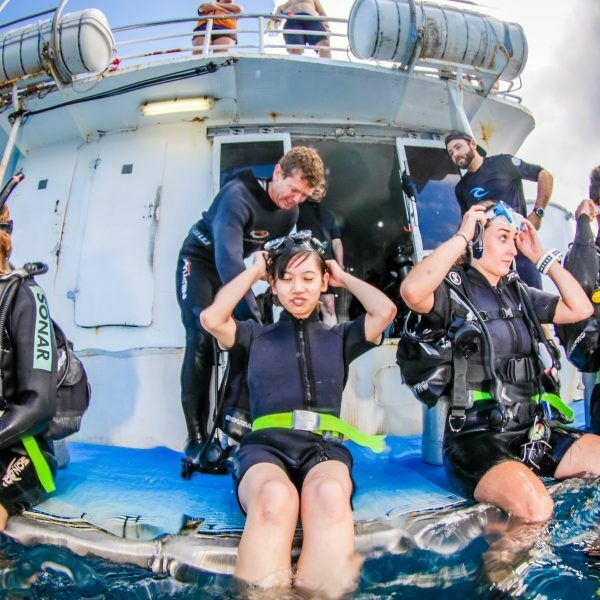 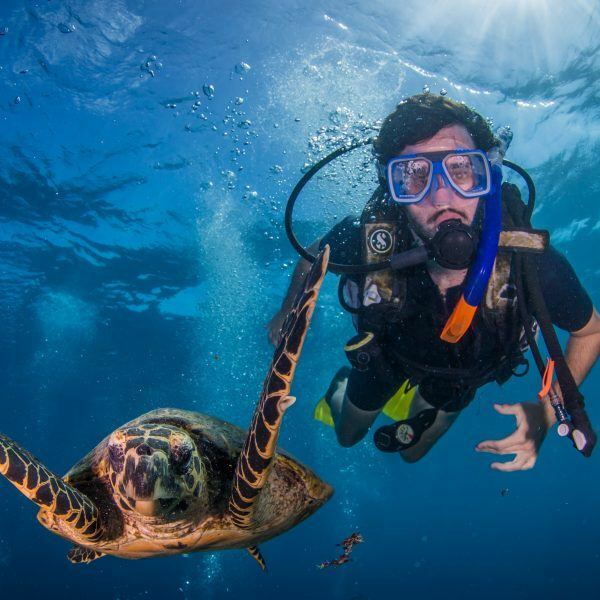 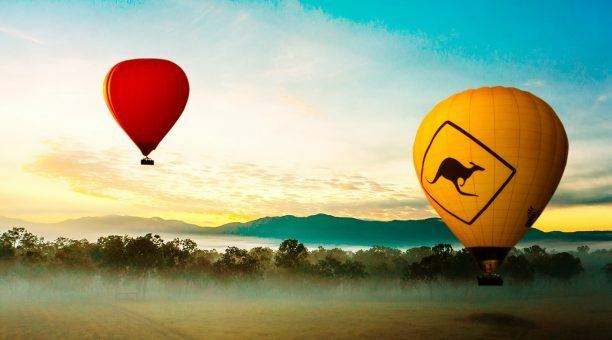 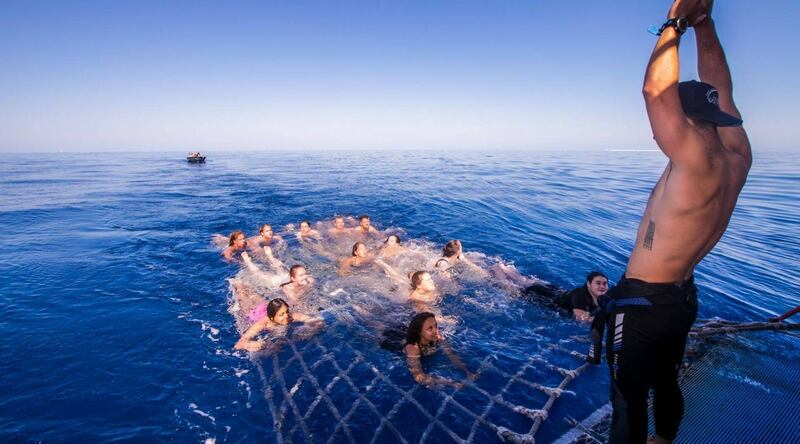 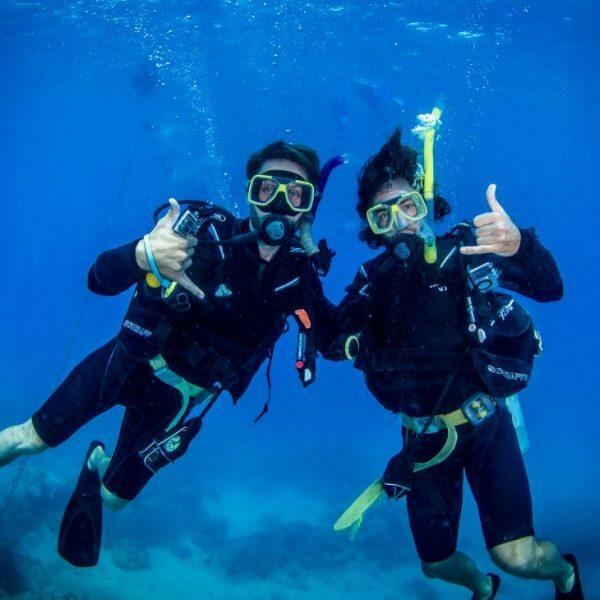 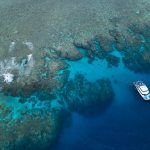 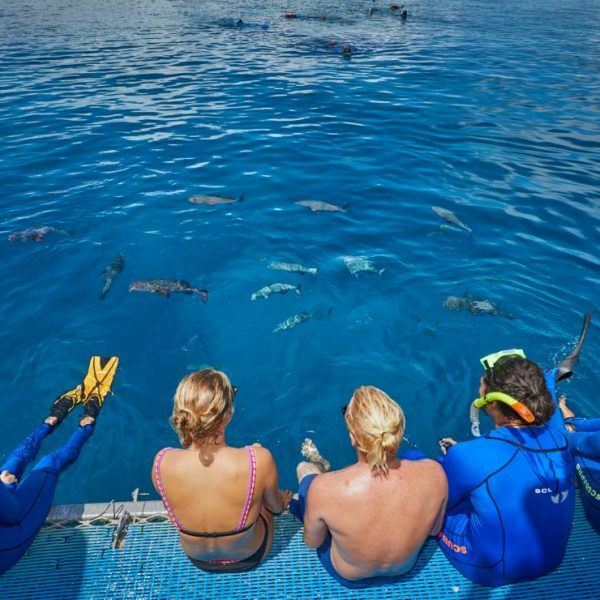 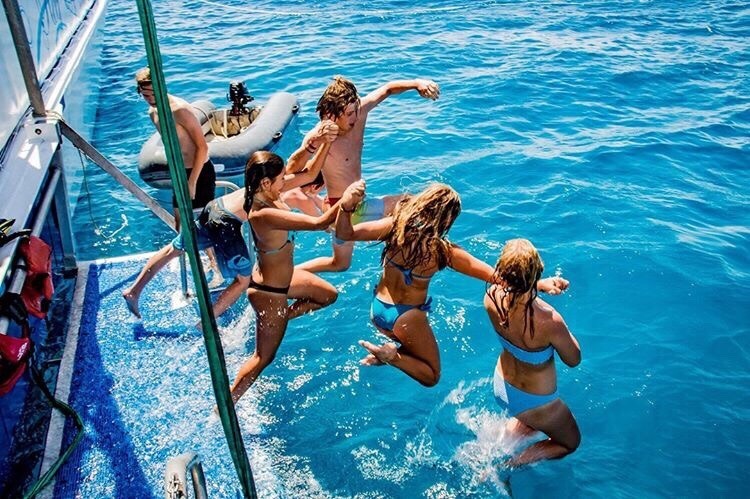 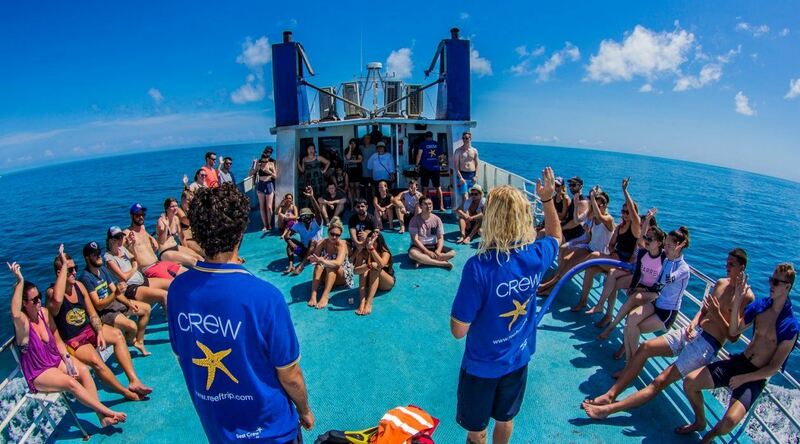 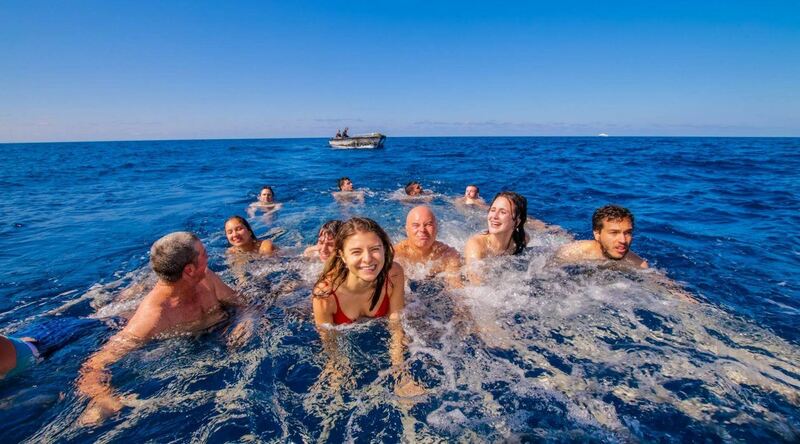 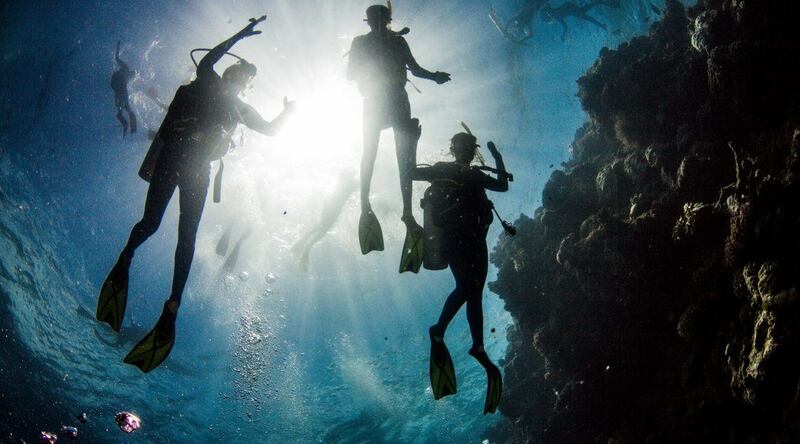 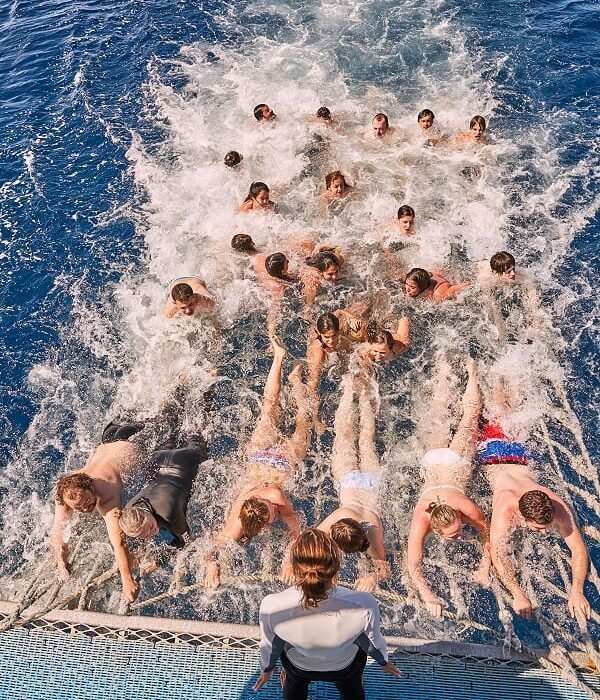 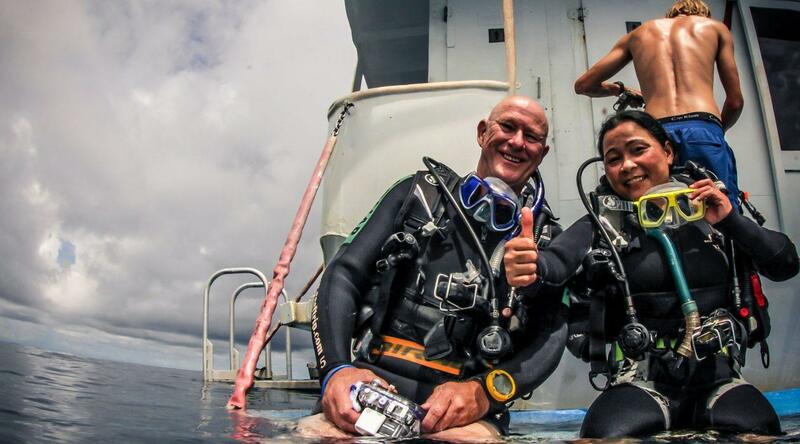 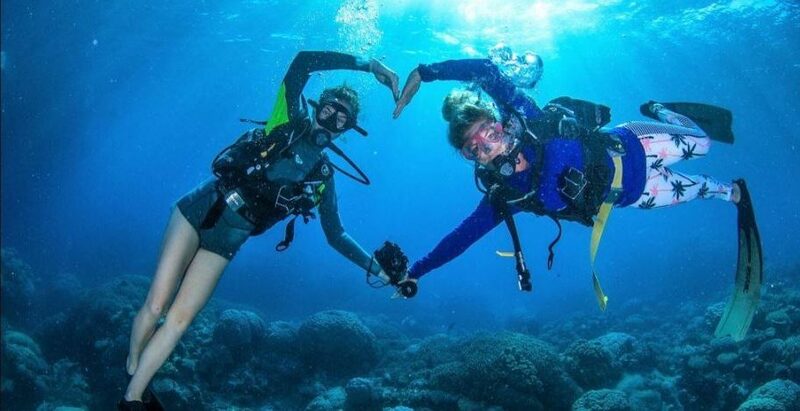 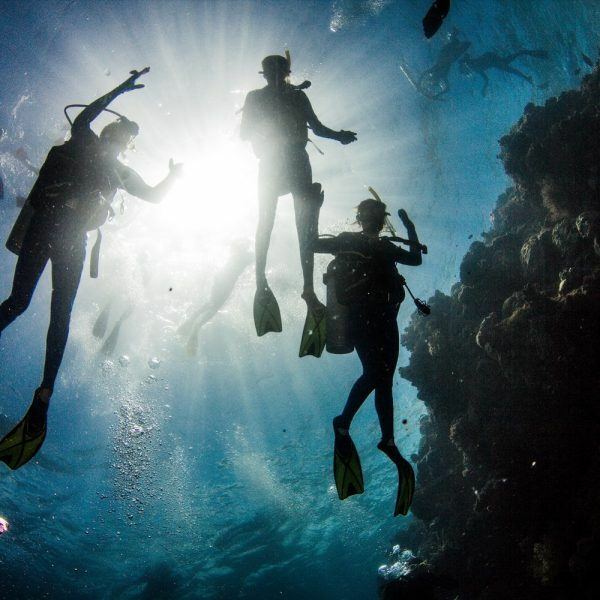 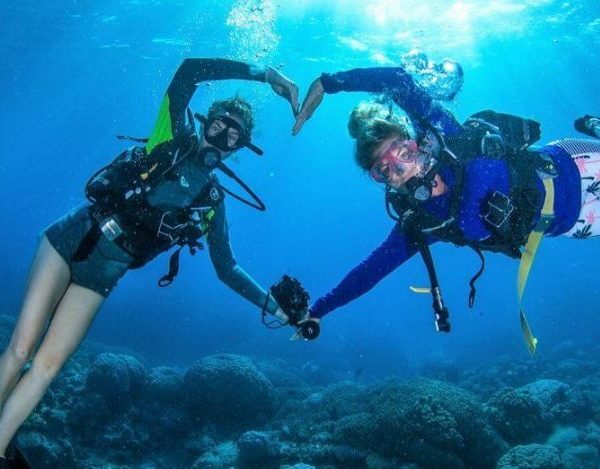 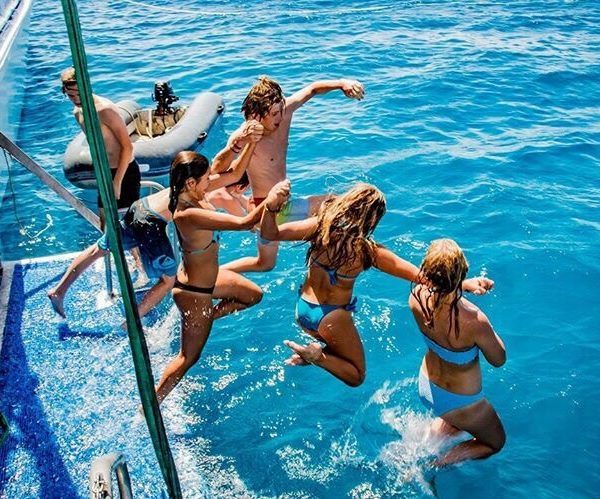 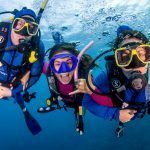 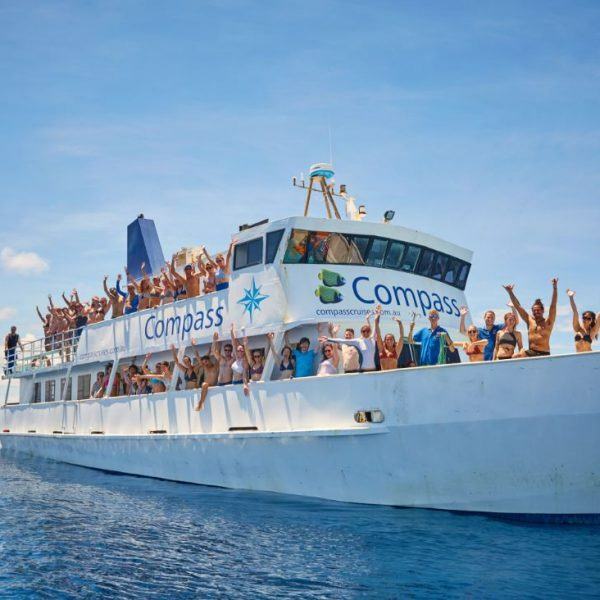 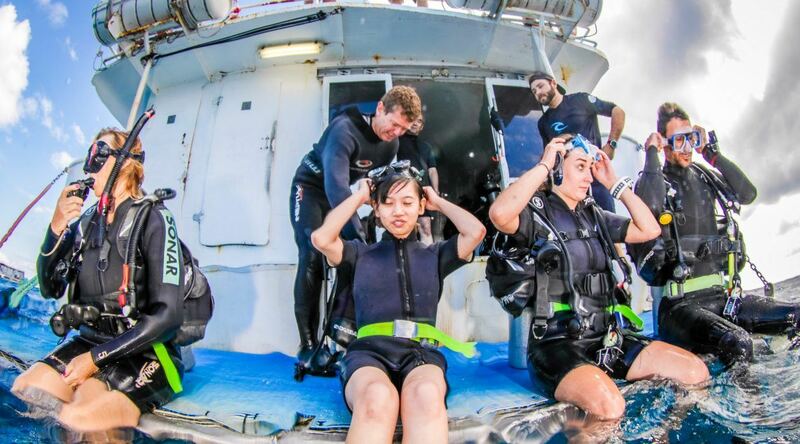 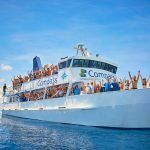 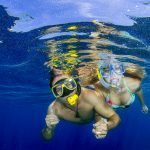 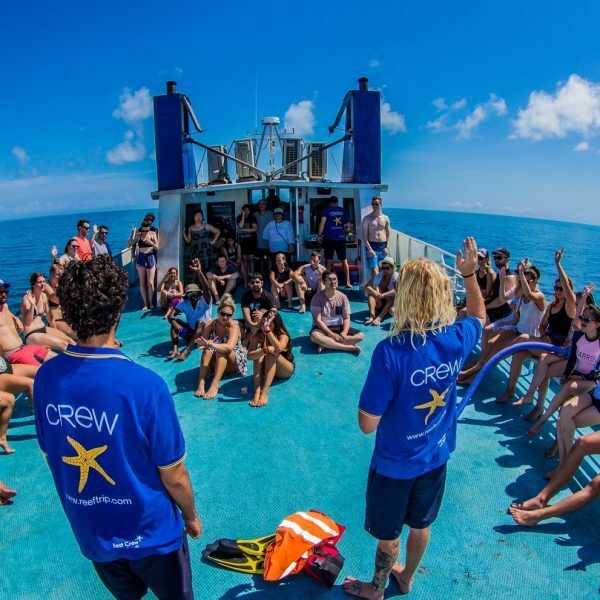 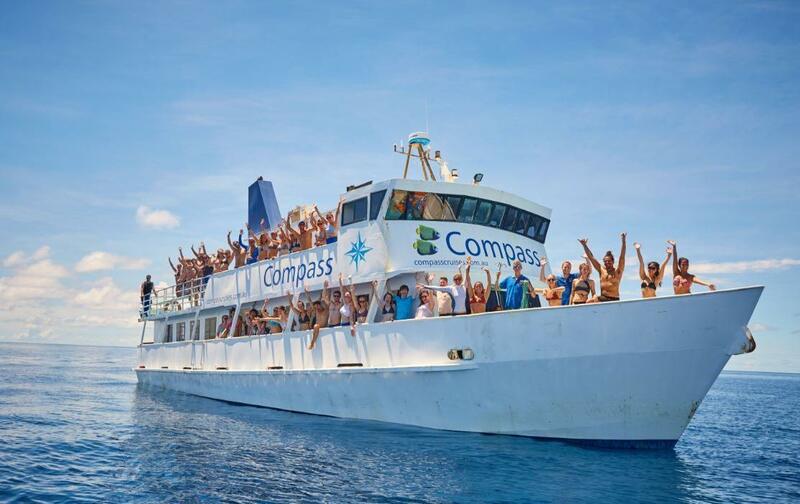 If you are a Certified Diver (qualified) who already holds a scuba licence of ‘Open Water Diver’ level or higher, you are on a budget and what to dive and snorkel Australia’s Outer Great Barrier Reef, then our budget scuba dive cruise is the perfect choice! 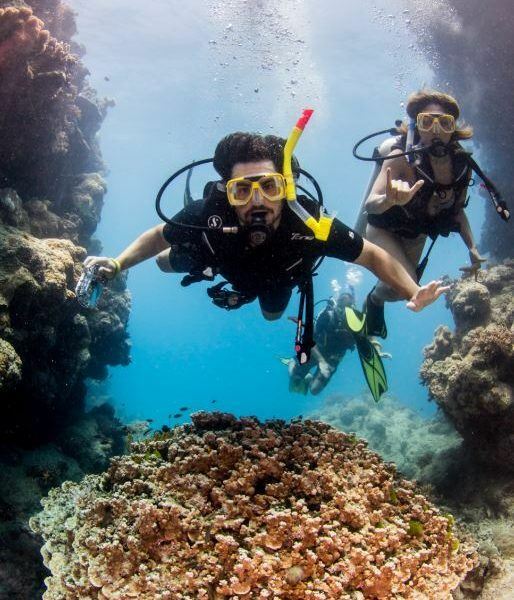 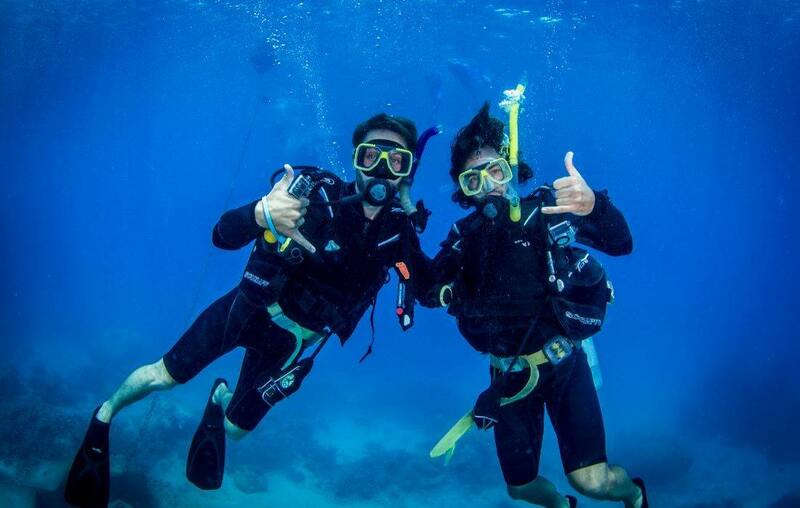 One Certified Scuba Dive for Certified Divers (qualified) with ‘Open Water Licence’ or higher. 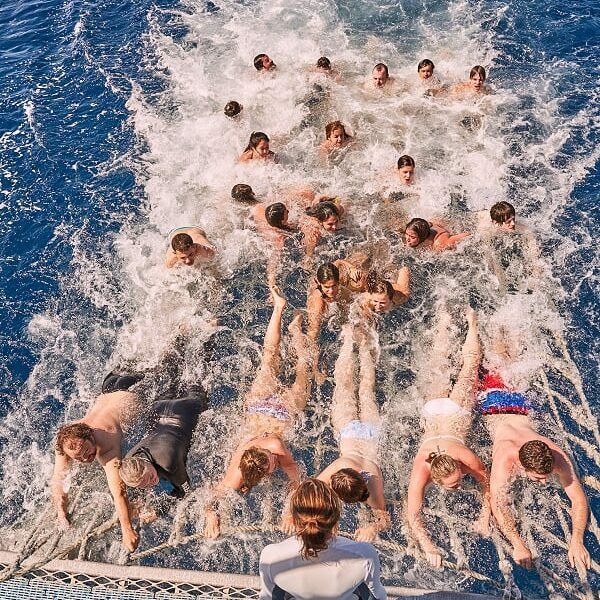 Option to add additional dive. 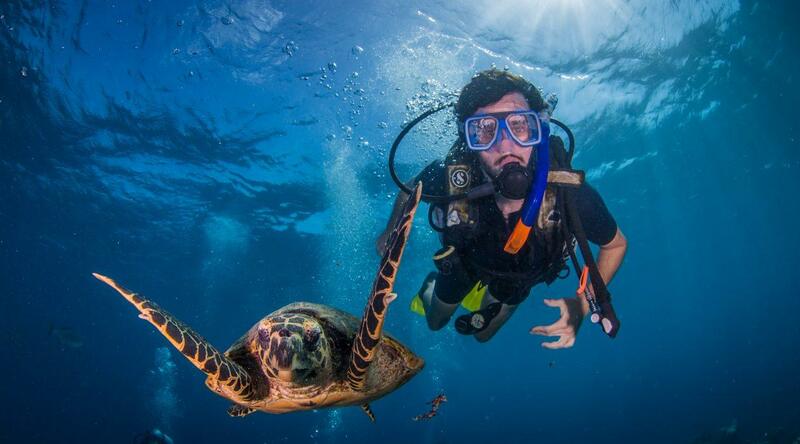 Scuba equipment included.